Two so-called self-radicalized B.C. 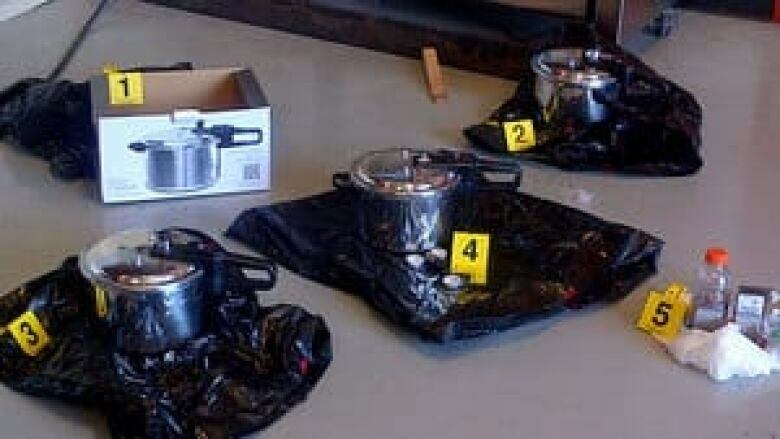 residents who allegedly attempted to detonate pressure cooker bombs outside the B.C. legislature during Canada Day celebrations may have been inspired by a recent al-Qaeda publication, say several security experts, but others who have known one of the accused for years are expressing surprise and disbelief. 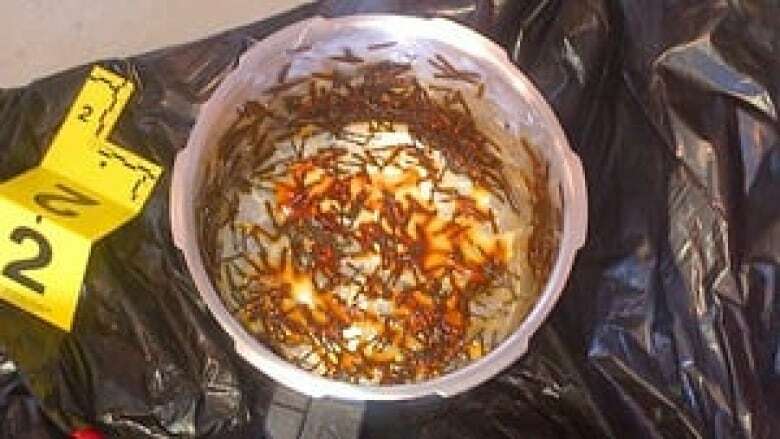 Amanda Marie Korody, believed to be around 30, and John Stewart Nuttall, 39, both of Surrey, B.C., have each been charged with conspiracy to commit an indictable offence, knowingly facilitating a terrorist activity and possession of an explosive substance. They were arrested Monday and are accused of building explosive devices with the "purpose of causing death or serious bodily injuries," which were placed outside the B.C. legislature in Victoria on Canada Day when about 40,000 people were attending celebrations on the grounds. The RCMP said the pair were "inspired by al-Qaeda," but "took steps to educate themselves." Police said the pair had no actual connection with al-Qaeda or any other international group. 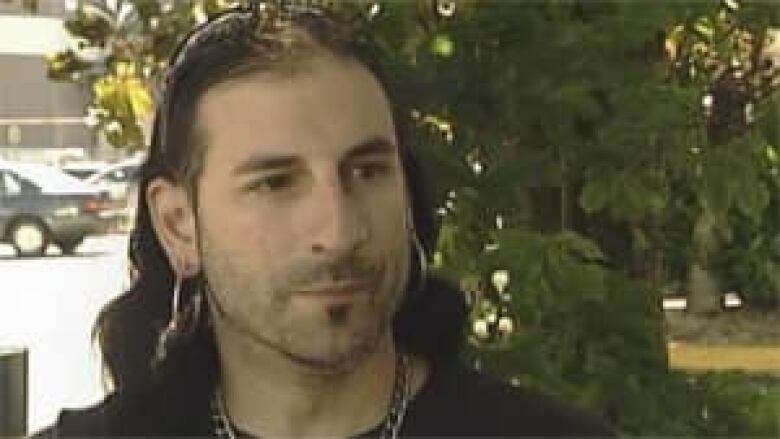 Former Canadian Security Intelligence Service agent Michel Juneau-Katsuya said he believed the pair were likely acting completely on their own. "'Inspired from al-Qaeda' I think is misleading. I don't think we will discover that they had anything to do at all with al-Qaeda, because the indicators are not there." "Al-Qaeda has never used women. Al-Qaeda converted people who will embrace the cause, who will usually convert and change their names, and these people have Canadian names." "I think we are witnessing much more of what we have been observing since 9/11, which is the rise of extremists, various extremist groups, which has nothing to do with al-Qaeda, but are using terrorists' means to sort of promote their ideology and promote their message." He noted that since the Sept. 11 attack there have been 30 bombs detonated in Canada for various causes that had nothing to do with al-Qaeda. "From that perspective we are probably talking about some lone wolves that are operating a little bit … like we saw in Norway and very, very much like we saw in other parts of Quebec, Ontario and Alberta and B.C. since 9/11. Juneau-Katsuya said it was more likely the pair were inspired by an al-Qaeda magazine published online that included instructions on how to build the simple pressure cooker bombs used in the alleged plot, along with other types of simple bombs. Security expert Andrew McGregor agreed the instructions for the bombs were likely drawn from al-Qaeda's Inspire magazine, which is aimed at radicalizing English-speaking youths in North America and Britain. "They are meant to cause massive casualties to human beings. This is a very easy thing to build. I think the first time it came was in 1971, and instructions were provided in the Anarchist Cookbook, and it’s come to the attention of a number of groups." Former CSIS director and security expert Ray Boisvert also agreed that the pair were likely inspired by the al-Qaeda publication, which has been linked to the bombings at the Boston Marathon on April 15. "It's glossy and well constructed in terms of messaging. It would have put a Madison Avenue Advertising agency to some shame because it was very, very well done." "There were concerns about how deep was that market penetration, how many young people and others were inspired by the message, and I think we're seeing now, given the trend line over the last few years, especially those involving Canadians, those involved in Canada or those going offshore to engage in a violent offshore jihad, it's taking place." The RCMP said the pair had been tracked closely by police and CSIS since February, and they were able to ensure the bombs allegedly placed at the legislature by the pair were "inert" and unable to detonate. Stefano Pasta of Victoria, who has known Nuttall for 20 years, said he was completely surprised to hear news of the alleged plot. "He's always been a … really solid guy, from my experiences with him," Pasta said. "He would take a bullet for his friends, you know what I mean. He'd stand under a train for you anytime." Pasta, who had played in a punk band with Nuttall, said the guitarist was opinionated and political. He also said Nuttall co-wrote a song called Moment of Madness, whose lyrics now seem particularly relevant given the recent allegations. "The whole concept of that song is pure energy and anarchy ... just having an outside-of-the-law perspective about having a good time." Nuttall's defence lawyer Tom Morino said he was as surprised as anyone to learn of the charges. "Is there any thread of truth to this? I would suspect that there is, but at the end of the day I can only wonder to what extent John and Amanda were involved in this," he said. Morino said he has known Nuttall for 10 years and that he is a caring and compassionate man. 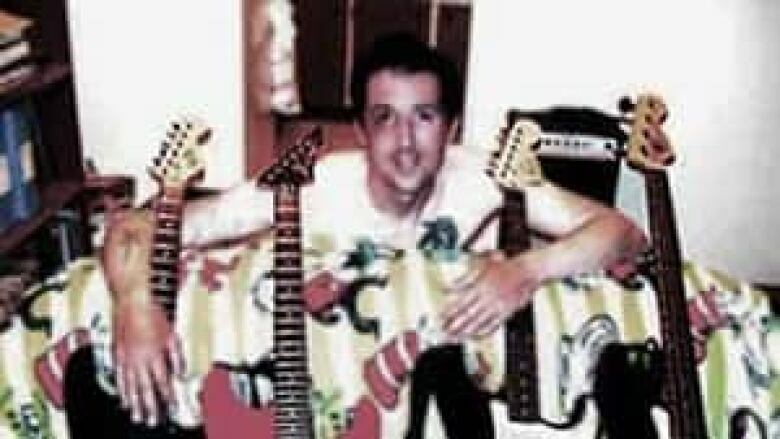 "The picture of John that is circulating is of a young man hugging several guitars, which is consistent with the young man that I know," he said. Nuttall is a recent convert to Islam, but he doesn't identify with any particular mosque or imam, Morino said. While knowing little about the information authorities have, Morino questions the allegations that have been thrown around along with Nuttall's name. "Terms such as al-Qaeda-affiliated and terrorism and the like — we have to be careful about the use of such terms, and there may be self-serving interests for authorities to do so," he said. "I don't know what motivates people to do things, and we'll have to see in the fullness of time what his involvement is in this matter." B.C. Premier Christy Clark said she learned about the alleged plot on Monday, but was given no more information than the public had received about the motivation. "The RCMP told me what they shared with the public, that these two individuals weren't linked to anyone else. They were self-radicalized followers of some of the al-Qaeda philosophy and ideology. "They wanted to hit the heart of our democratic process, because they're afraid of democracy," said Clark. "I think is perfectly possible, sadly, in this day and age for two individuals to become misguided, commit themselves to violence and then find the necessary tools of violence out there on the internet." Very little information has been released about the pair themselves, but on the music website Reverbnation, a page that appears to belong to Nuttall has the lines for a song entitled In League With Satan. "We are possessed by all that is evil. The death of your god we demand. We spit at the virgin you worship. And sit at Lord Satan's left hand," read the lyrics.